I thought about scrapbooking a few years ago but I found out that the materials that will make a scrapbook look nice will cost me a lot, not just time but money. If you go to a scrapbook store, you can easily spend twenty to thirty dollars to design one scrapbook. My computer failed me at first. I was unable to download the software from their site. My Memories resolved my issue right away by sending me their disc. My memories suite is a perfect software program for scrapbooking and making videos with your pictures. 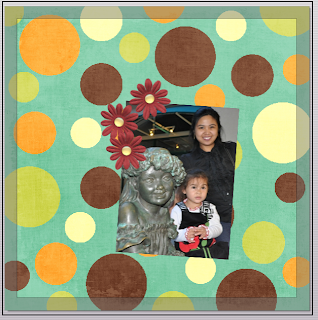 You can place texts and a theme to your pictures with tons of designs to choose from and as easy as few clicks to make a scrapbook page, an invitation, etc. 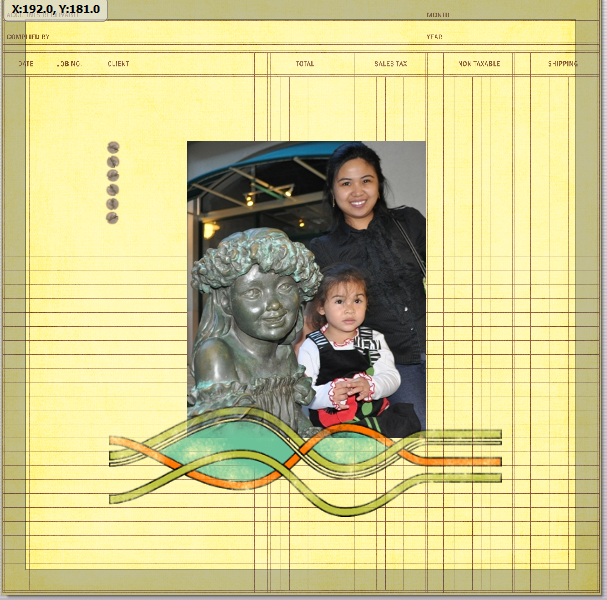 This is what I made when I first tried the My Memories digital scrapbooking software. I just used one picture to show some of the designs that they have. You can place more than one picture on a page. I'll have a lot of use from this software. It’s easy to navigate and it’s definitely cheaper than buying scrapbooking materials from a craft store. You may want to print the design you created or you can just leave it on your computer so it will be easily available for you. I hope you also enter this MyMemories Software giveaway I am hosting! Open to US and Canada. Disclaimer: I received a free software from MyMemories Suite, no other compensation was received. I'm horrible at putting together memory books by hand, this would help a lot. I want to make scrapbook pages that are distinctive for my grand kids. I'm super new at the whole scrap book thing. i'm sure this program would help me! I would love to have amazing and creative memories of my kids! I always wanted to make a scrapbook and this will help me a lot. I have been dying to try my hand at scrapbooking, but have been short on ideas and knowhow. This looks like just the thing to get me going. I would love to start scrapbooking but don't know where to start, this would help me a lot! Clorox Recipes For Fun And Ultimate Mess Party! PeachSuite Review: Love Your Home!